Excellent mod, so beautifully made that it's very hard to tell that it isn't already a feature of the game. 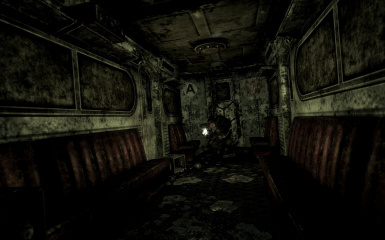 Being able to hide in metro carriages has got me out of trouble so many times now when being mobbed by ghouls. Plus there's always stuff to find, usually it's just junk but sometimes it's worth making the effort to look for. And sometimes you wish you hadn't gone in, you never know what might be waiting for you. 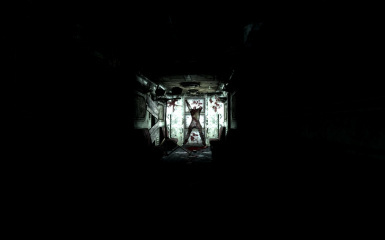 Such a well-thought out, immerisve and clever addition to FO3. Thanks so much! 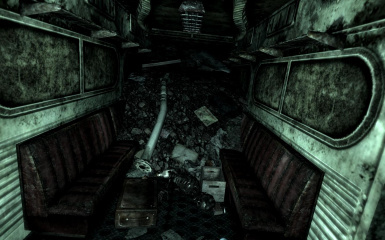 I love how you have put in so many unique twists at specific locations... these metro interiors serve as a wonderful distraction on some of the often repetitive hikes through the various stations, and entering carriages always has an element of tension. Attention to detail with regard internal carriage positoning/orientation/damage is also excellent. 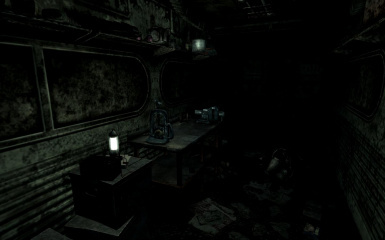 Downloaded your 'Another Interior' mod on the strength of this one. Can't wait to try it out. Agreed! What an exceptional addition to the game world. My favorite part is actually searching through stuff and finding the hidden little treasures. The intelligence and attention to detail (like lifting boxes to find that there's a couple caps beneath) has been deeply rewarding. Made the whole game better! Does this work with Busworld? 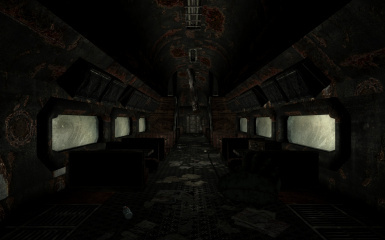 The mod that adds interiors to Buses around the wasteland? Love this mod, adds nice depth. 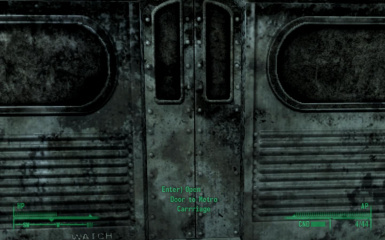 Does this mod work with Fallout New Vegas? 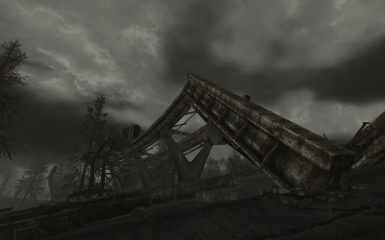 If you mean for Tale of Two Wastelands, then there is another version someone else has converted. This one will not. I love this mod. 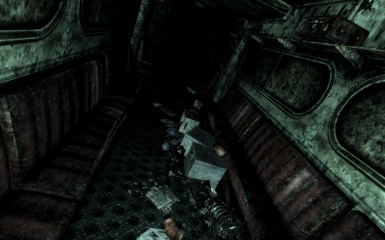 Good, good work, but FO3Edit cleaning is needed. 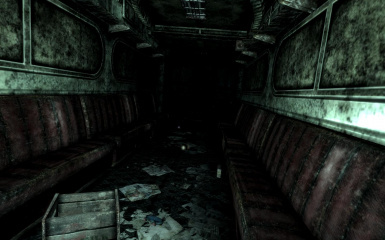 And path Data\Textures\Metro Textures\ moved to Data\Textures\Water\ - inside esp file see. Endorsed. 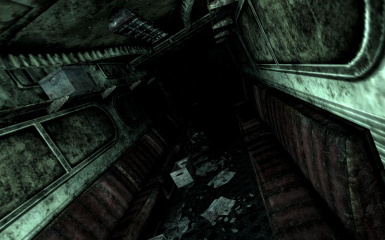 Where do I find the texture path that needs to be changed in the esp? 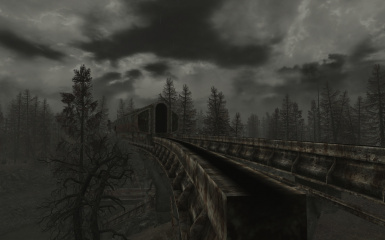 Not change in esp, in this mod archive - wrong path Data\Textures\Metro Textures\WaterFlowRippleNoise01.dds. 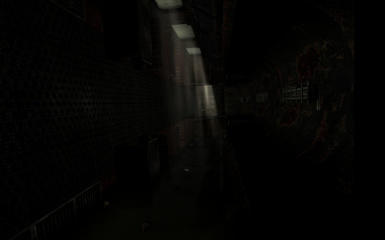 Right path - Data\Textures\Water\WaterFlowRippleNoise01.dds, see inside esp file - you see. You're a genius... thanks !! Is this compatible with the DC Subways and Metros Alive? Just to say, i think you were answered in another post. Maybe, and i sai MAYBE, you could think in another players that has this question too and SHARE THE ANSWER. As said by @Druuler, autor of " Dc Subways - Metros Alive", Yes, is compatible. 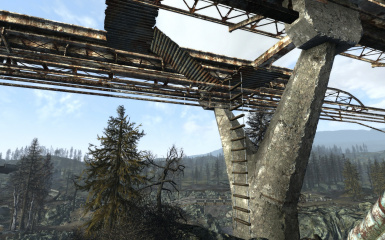 Such an awesome addition to the game which just adds up to more realism of the fallout universe! (I would Endorse it but I downloaded the TTW conversion version). 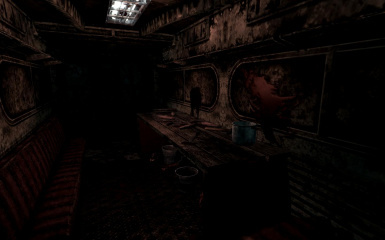 So far I haven't found or seen any issues in my game (which is HEAVILY modded (in lore-friendly style though)). match very well with the universe and game itself, tilted carts also have tilted interiors (so far as I have been in them). They are (for what I have experienced) unique and some have different surprises in them (no spoilers from me though! . and even she thought that it was an official option of the game itself! GREAT job of the mod Author. Immersion mods I love the most! Thanks! I am not aware of any conflicts. I use DC Interiors myself and have not come across anything. Seriously? Than I will download this mod asap! 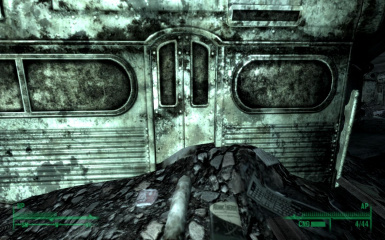 Being able to enter metro carriages should have been included in vanilla fallout 3.